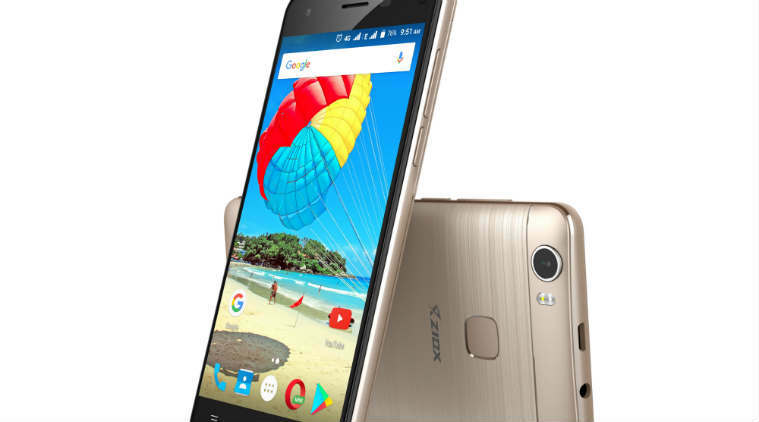 Ziox QUIQ Aura 4G SmartPhone: Ziox Mobiles on Monday launched QUIQ Aura 4G, a new budget smartphone that comes with both the fingerprint scanner and facial recognition features at Rs 5,199. The device sports an HD IPS display and 2.5D curved glass. It is powered by 1.3 GHz Quadcore processor coupled with 1 GB RAM and 16 GB ROM that can be expanded up to 64 GB and runs on Android Nougat 7.0 operating system. It is backed up by a 3,000 mAh battery. “We are excited for the launch of our first smartphone exclusive to the reputed e-commerce giant Snapdeal. With the association, we hope to tap the untapped potential and allow the customers to have a higher level of access to Ziox smartphones,” Deepak Kabu, CEO Ziox Mobiles, said in a statement. QUIQ Aura 4G is fingerprint scanner enabled that also helps to protect apps with a “Fingerprint App Lock” feature. With its facial recognition feature, users can add an extra layer to the security. The phone supports 21 Indian languages and has an OTG cable support to transfer files, documents, and images. 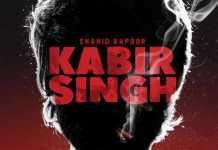 The phone is exclusively available on Snapdeal.com.